Happy Holidays!! Did you forget about a little someone? 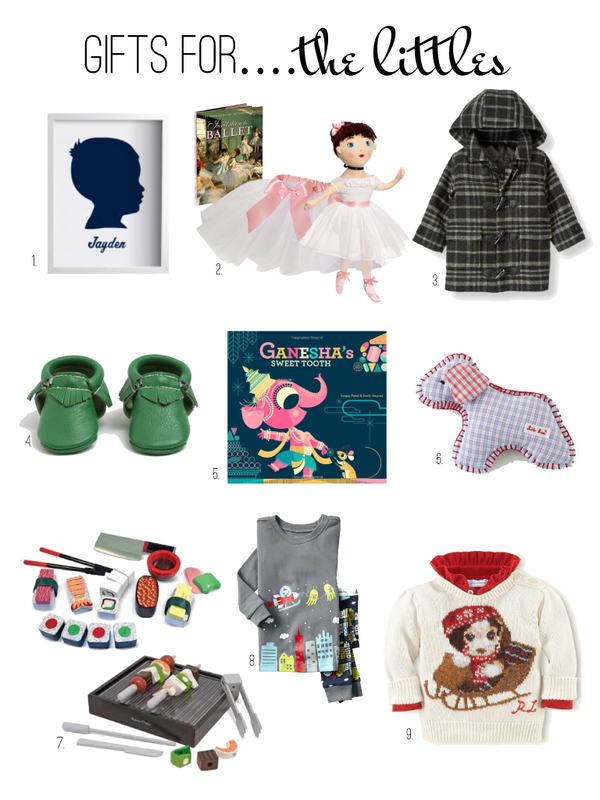 Here are some super cute items that may make it easier to cross off a few of the kiddies on your list. I wish I had a baby girl to shop for the puppy on that sweater, looks just like Arthur. I highly recommend adding Ganesha's Sweet Tooth to your little ones library...fantastic art and very cute story. Happy shopping!